The internet has millions of websites floating around. The audience out there, who are more often than not rather disgruntled, are always on the lookout for access to quick and comprise pieces of information. Needless to say, the pages that show up on the first page of the search engine get the maximum amount of traffic. So no matter how good the quality of writing is it will all be rendered fruitless without the right professional intervention. The techniques that have been adopted by many a professional seo company show their calibre in producing optimum results. They understand the algorithms that operate the crawlers and use it to their advantage. Let us now see why each of these values is highly relevant and how it is implemented. Construction lays the foundation of usability of a website. When it comes to construction of a site the primary aim is to make the website user-friendly. Accessibility is the key to attracting a large audience. The job of an SEO company is to analyse all sections and do the needful. The page should be able to quickly load. The more time is consumed; the less likely it is for people to stay put. Especially due to the proliferation of android phone usage the need for it load in a jiffy is ever growing. Your website is filled with a myriad pdf or html files. They need to be named properly to get the right url. Pesky 404 Server errors can prove to be a hindrance since most clients don’t bother troubleshooting. So they need to be eliminated at once. Having nearly identical content on your page will set off ‘crawlers’. Redundancy errors need to be quickly fixed with 301 redirects. It has to be said that having relevance is of primordial importance. SEO services are always on to changing trends. They build meta tags and alt tags that have the potential to knock out your competitors. They bring forth content focused on locality. 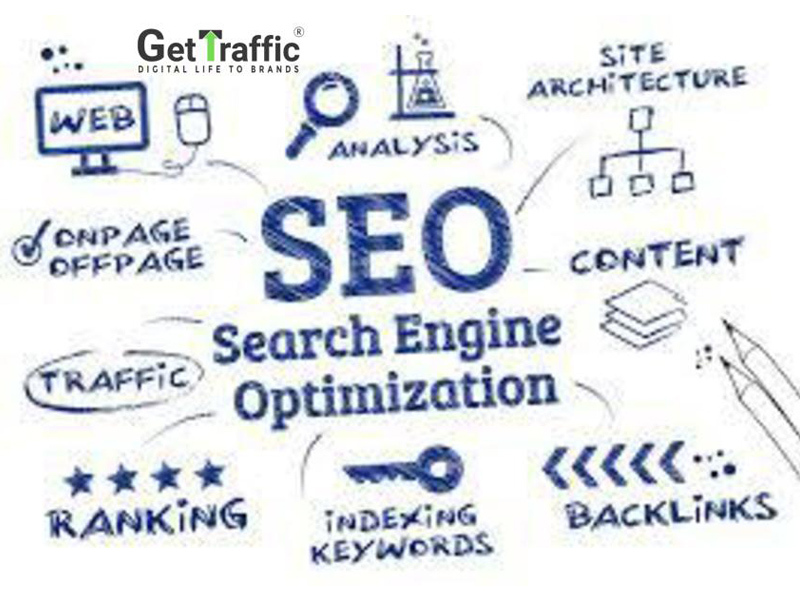 For example, the SEO services Kolkata has have proven to work on providing relevant information based on the needs and availabilities of the area. They monitor rankings and conversations on a daily basis and gather data that will be the most beneficial for you. Finally comes a vital question. Among all the information available, whose words should get the utmost authority? This is a question that riddles many minds. Links of trusted websites on your page will up your authority quotient. Spammy links will quickly push you back on the search list. Continual presence on social networking sites like Facebook and Twitter will help build trust. Having content that is worthy of sharing will bestow upon you the authority you’re looking for. If you ace all the aforementioned factors, your appearance online will surely inspire confidence and help you gather more traffic on the website.